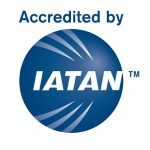 It's not to late to start planning your 2018 "must travel to" destinations; and Premier Tours Global can help! Check out our list below then contact us and tell us how we can help create your dream tour. With PremierTG you can travel wherever your heart tells you and your brain convinces you to. We want to hear from you so make sure to let us know below where you'd like to travel to this year and where you've already been! Click the "travel to..." links to learn more about each destination. 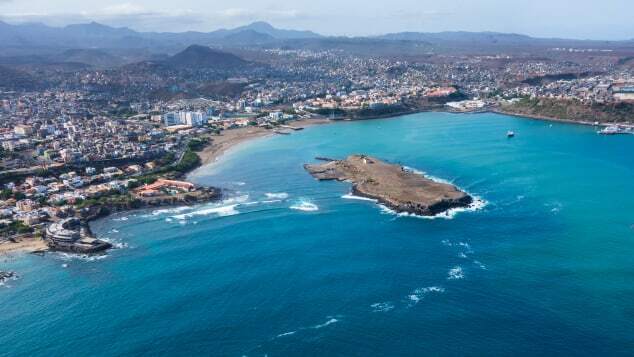 The Cape Verde Islands are located off the coast Africa and about 350 miles west of Dakar. The Cape Verde islands are known for music, culture and gorgeous beaches. 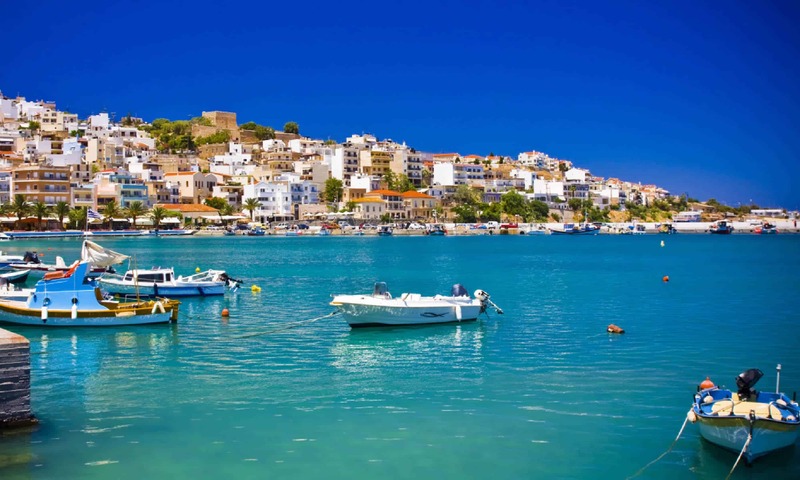 As the 5th largest island in the Mediterranean, Crete is blessed with sunshine, cultural history and archaeological treasures. 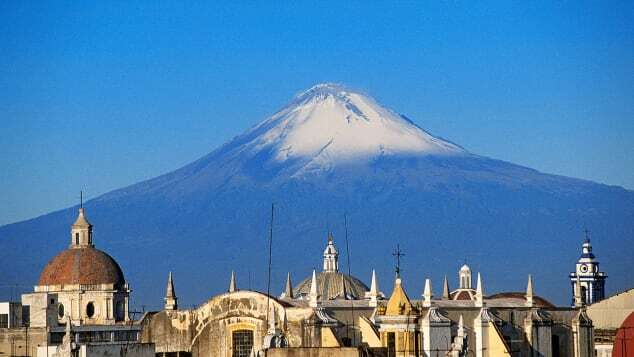 About 100 miles south of Mexico City, Puebla is Mexico's fourth largest city & a must travel to destination. It's known for its great food culture and architectural delights. 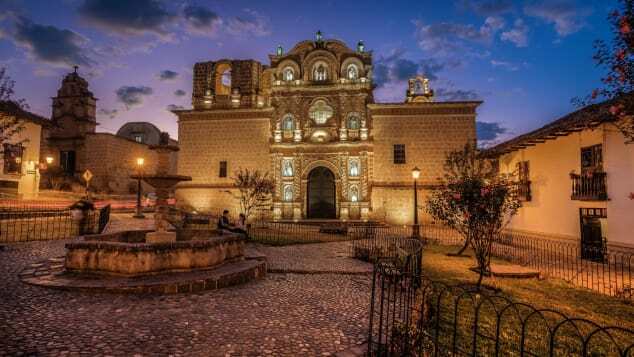 The Peruvian city of Cajamarca is the capital and largest city of the region. It's also a cultural hotspot known for its baroque churches. 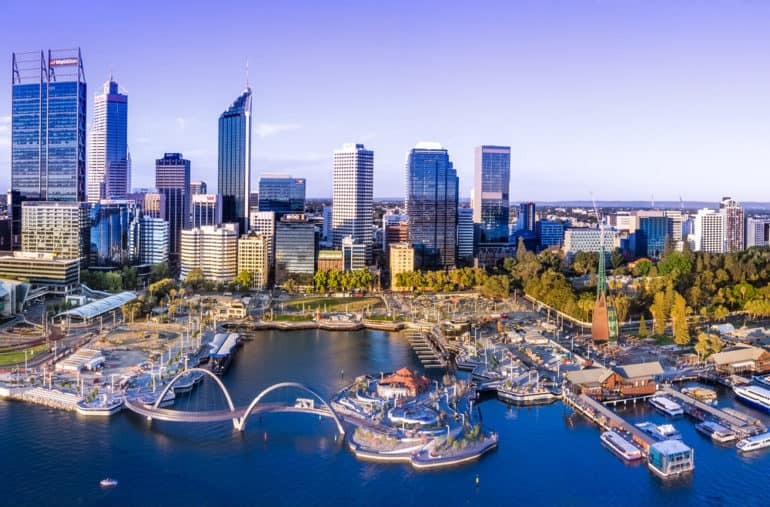 Perth is the capital and largest city of Australia. It also boast great food, pristine beaches and the Swan Valley wine region; it's only 30 minutes away! 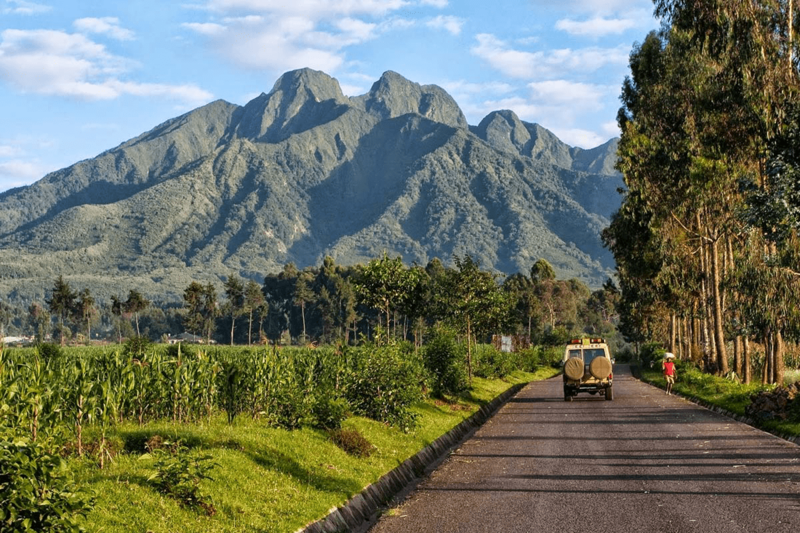 The small, central African country boasts pleasant year-round temperatures, national parks, safari adventures, and volcanic landscapes. 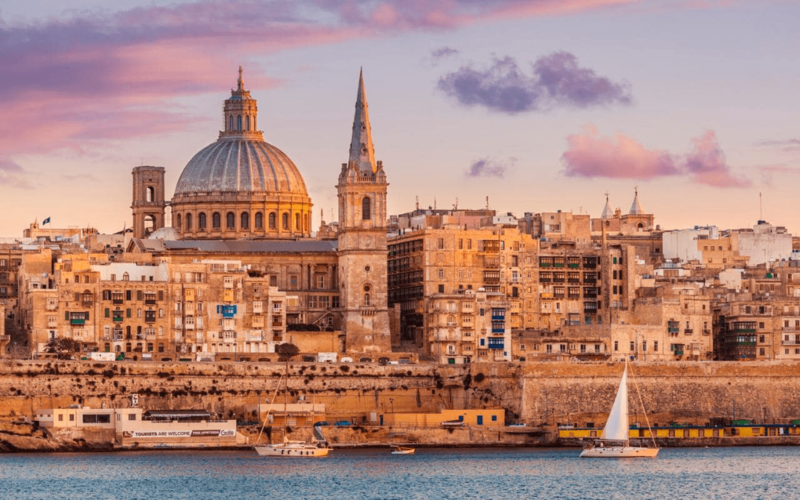 Located between Italy and Tunisia, Malta exists at a crossroads that makes for a fascinating history. Valletta, the capital of Malta, has been named Europe's Capital of Culture for 2018. 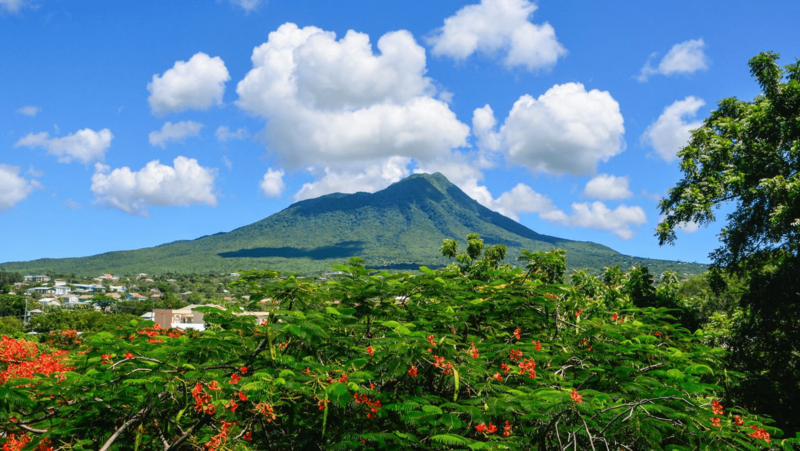 The birthplace of Alexander Hamilton is lined with elegant white beaches and offers a quieter, simpler way of life.